We've found a beautiful collection from pink paislee. We love their butterflies! We just wrote up an order for Prickly Pear stamps. 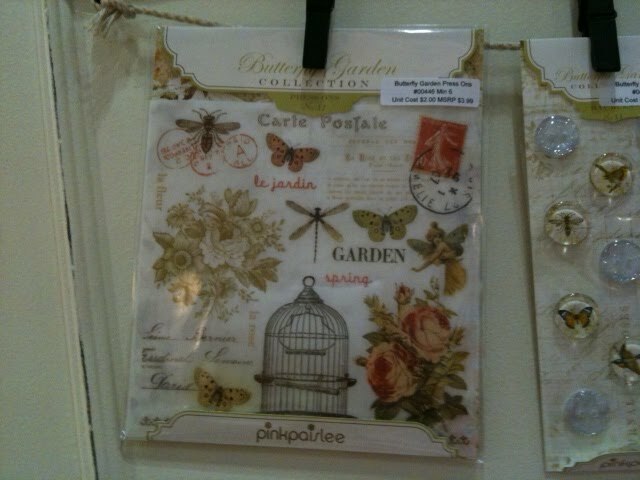 They have beautiful cling rubber stamps, as well as some clear stamp sets. The clear stamp sets have a matching die to got with each! So cool! One piece 5 1/2" X 8 1/2"; score at 4 1/4" and fold. 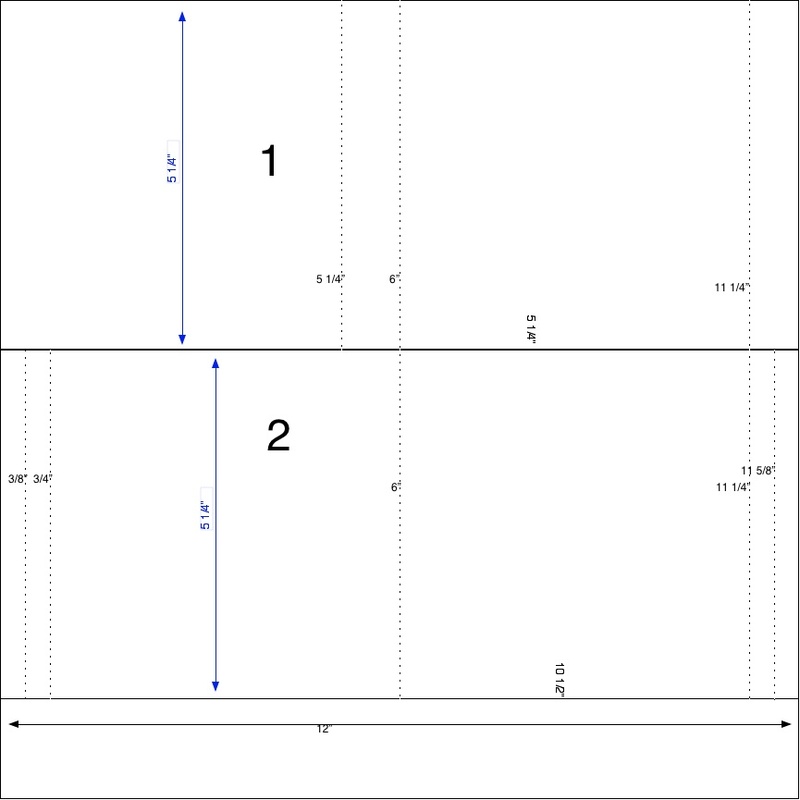 One piece 2 1/4" X 5 6/16"
One piece 1" X 1 3/4". One piece 2 1/8" X 5 3/16"
Three pieces 1 3/8" X 1 3/8"
Three pieces 1 5/8" X 1 5/8"
One piece 1 1/8" X 1 7/8"
Cut striped pattern paper to 4" X 5 1/4"
Cut definition paper to 2" X 5 1/8". 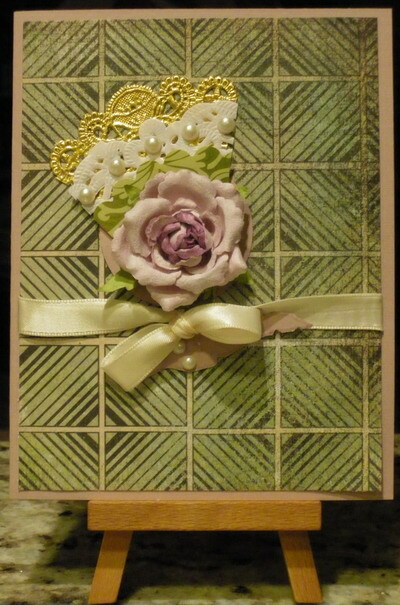 Layer Striped patterned paper onto June Berry card. 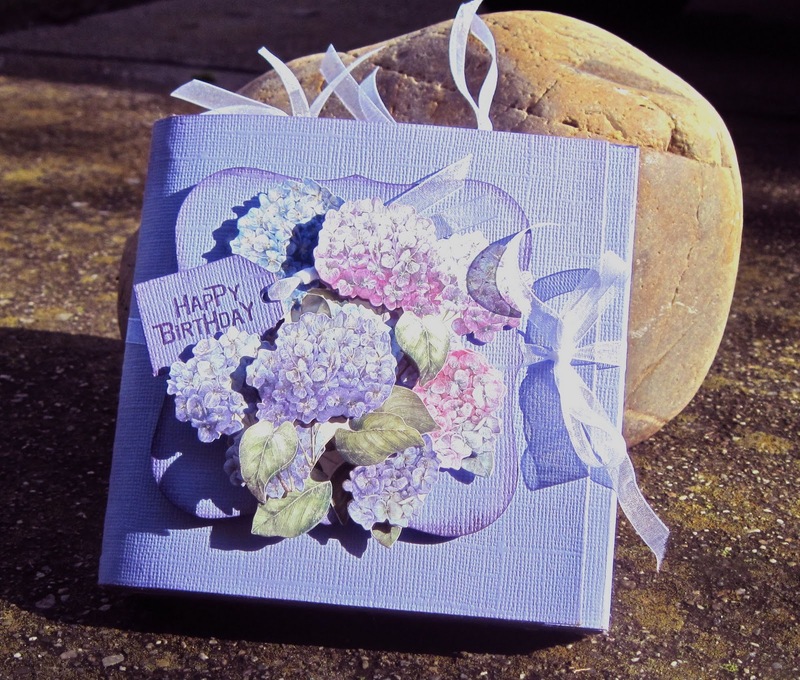 Layer definition paper onto pre-cut Blossom card, then onto pre-cut June Berry cardtock piece. Stamp heart images and "Be Mine Valentine" onto White cardstock in Maroon ink. Trim and then layer onto pre-cut Blossom, June Berry, and finally Oslo cardstock pieces. 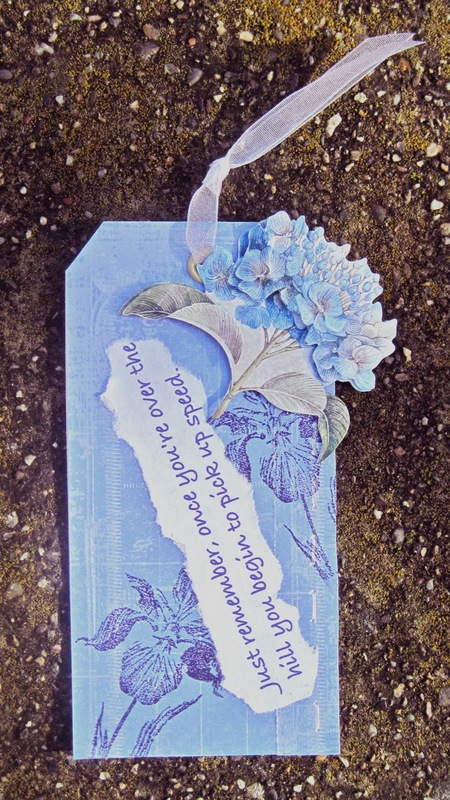 Adhere the images and quote to card. Finish by embellishing with Dark Blue rhinestones. Just a few more things to share from today. It was a wonderful day, but exhausting! How about some papers and embellishments from Little Yellow Bicycle? First we have some called Twig, and they are just gorgeous! Next is LYB's Little Princess line, a wonderful collection for little girls. And finally, there was a line called Babysaurus, great for baby boys. Next up were some great papers from Webster's Pages. 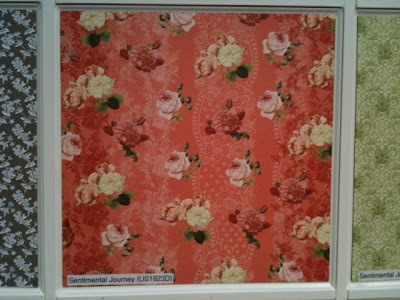 There are 5 new and beautiful Shabby Vintage lines. and there are some wonderful Cameos, too! 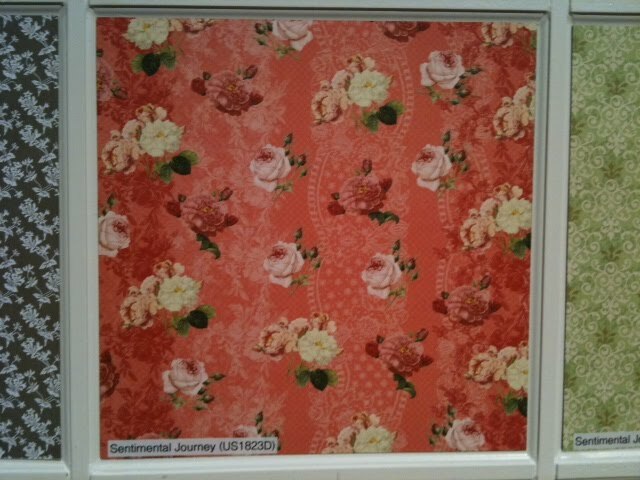 I hope you've enjoyed the little peek at what we are seeing at CHA and perhaps bringing to you at Frantic Stamper! We got to see lots of geegas and goodies from Tim Holtz!!!! Wonderful stuff! Here we are with Tim, himself! Next we headed to We R Memory Keepers. Their new Lucky 8 Punches are awesome! 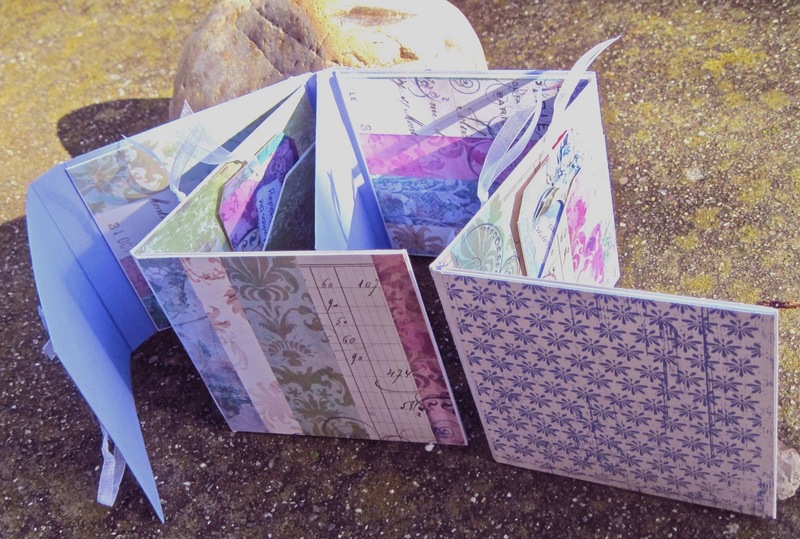 Punch 8 times around the paper to make your own die cut paper. There are 6 patterns to choose from, and each punch also makes different varieties of cuts. 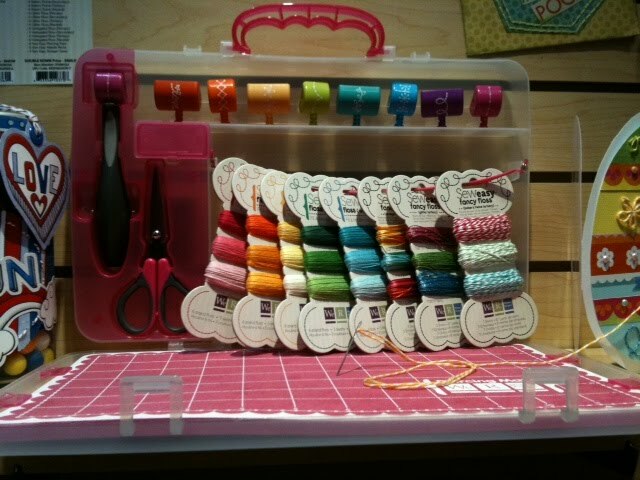 Also from We R Memory Keepers are new heads & floss for the sew easy line and a cool carrying case for your sew easy tools. There is so much to see. I hope to be able to send more news tomorrow. Hi! 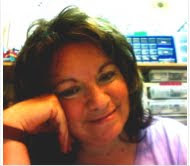 Fran here... at CHA in Los Angeles California. I am going to try to share a few photos and a little bit about what we are seeing here at CHA with all of you over then time we are here. Hope you'll enjoy the sneak peek! Making memories introduced an exciting concept: paper rosette awards that you can personalize to recognize your loved ones on special occasions. Super cute! I love buttons. They can really add that little extra something to a project. 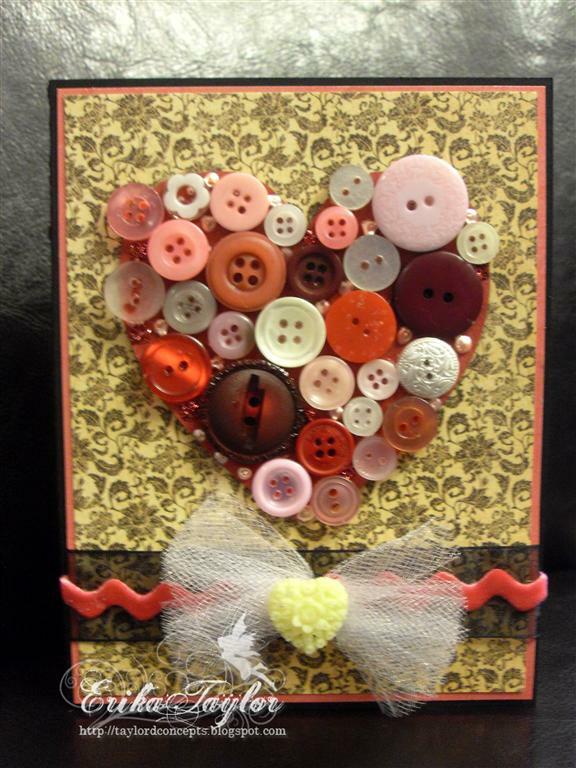 For this card though, I decided to make the buttons the focal point. 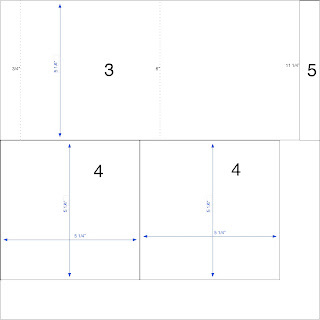 Cut 4 1/8” x 5 3/8” patterned paper, adhere to card front. 3 2x2 squares of white tulle. Layer together and tie in center with thread. Adhere to card front. Finish card with glitter glue, liquid pearls and resin heart. Using embellishments as focal points rather than accessories can really ramp up the wow factor. Try your hand at using buttons for a project spotlight. Thanks so much for stopping by today and sharing a little bit of the Button love. 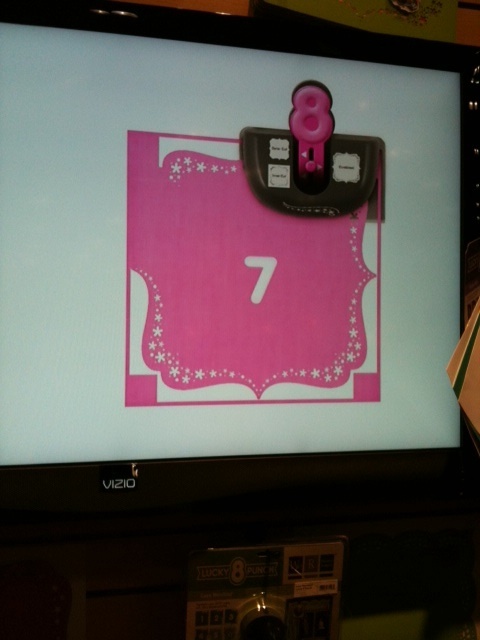 Cut a strip that measures 12 inches by 6 inches from the Bazzill bling and fold in half to form the card base. 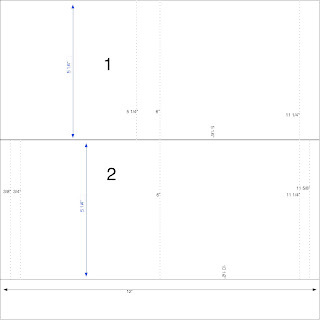 Cut out two strips from the websters paper that each measure 5 ¾ inchs by 2 ½ inches. Adhere the striped side over the patterned side and tear off excess to reveal a small strip along the right side. Adhere to left side of card base. From the patterned paper, cut out the shield design and adhere to the centre left of the striped paper. Adhere one of the Prima centers to the small panel at the top of the shield design. Stamp out the Heart image twice and heat set to make the images ready to colour. Colour in the butterfly only on the first image. I used R37 and Y06 to colour mine then added E57 to the butterfly’s body. Cut out the butterfly and put aside briefly. Colour in the background elements of the second stamped image, leaving the butterfly bare. I used BV00 and V15 to colour the flower; Y06 and YG63 to colour the stems and leaves then YR20 and 0 to ink the edges of the heart. Cut out the heart design. Adhere the coloured butterfly over the uncoloured one used 3D foam dots under the wings and adhesive on the body. 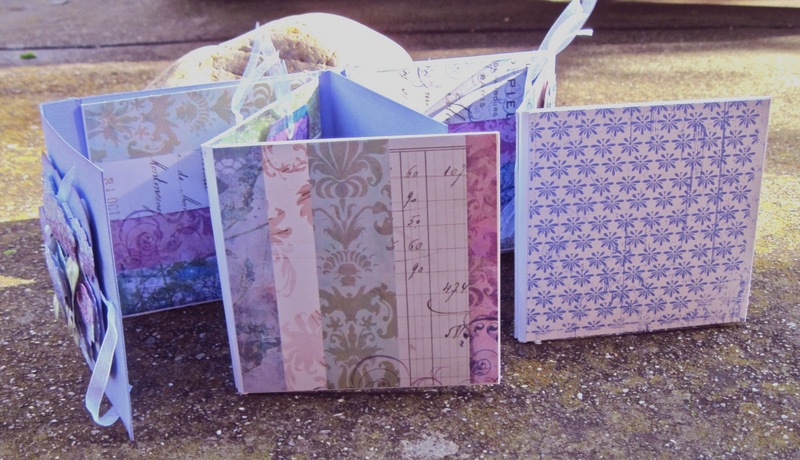 Punch out circles from the centre coloured area of the patterned paper. Adhere these around the edges of the heart so that they poke out to give a scalloped edge. 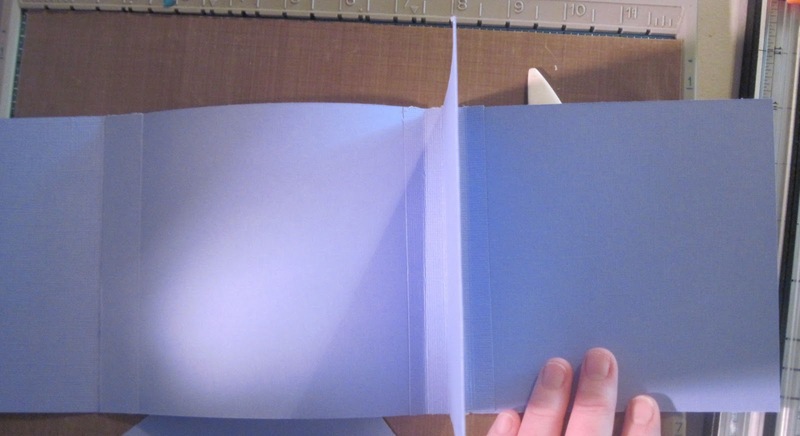 Adhere the heart to the front of the card using 3D foam tape to lift it up. Place the heart centrally over the striped pattern paper edge. Flex the Prima stem lightly until it is moulded to fit around the base of the heart and along the right side without hiding the butterfly. You may find you need to move some of the leaves slightly. Add a coating of the Distress Stickles to the surface of the butterfly and brush on a small amount of the Smooch to the flower centres. Maltball ( BAZ-9-985 $0.59/sheet), cut to 3-1/4 x 4-3/4”. Second scrap piece for die cut. White CS cut to 3-1/8 x 4-5/8”. Second scrap piece for die cut. Daub white acrylic paint on one side of the Almond Crème panel as shown in photo. Heat set to dry. Stamp the floral image with black ink onto the Almond Crème panel, over the white paint. Layer the Maltball panel, white panel and stamped Almond Crème panel together. Wrap ribbon around bottom of layered panel and tie bow. 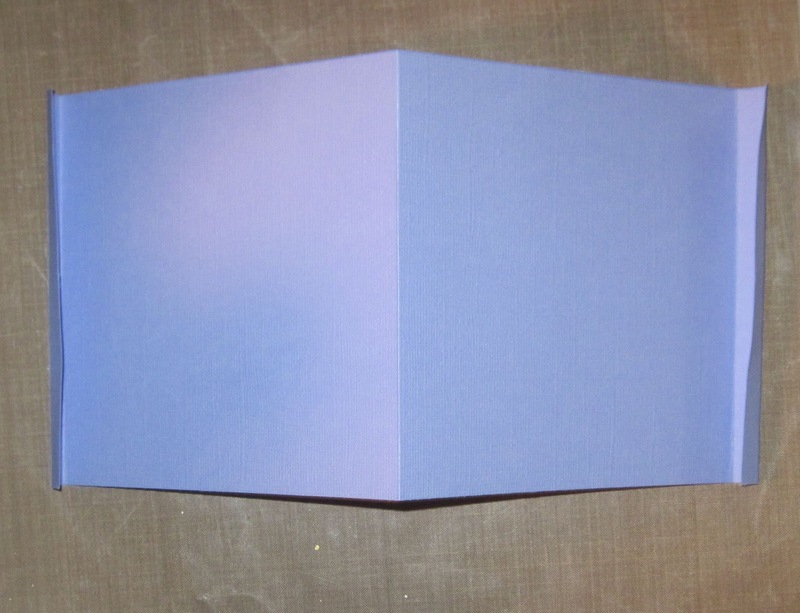 Adhere stamped panel to card base at an angle. From white cardstock, die cut an oval. 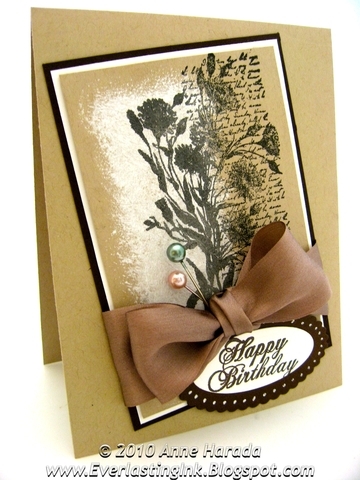 Stamp greeting onto oval using Dark Brown ink. Die cut a scalloped oval from scrap Maltball cardstock. Adhere the greeting to the scalloped oval and use white gel pen to add dotted accents. Attach finished oval to card as shown in sample. Valentine’s Day is such a special day for you and your “love bird”. Enjoy your day. Ribbon, Stitched Circles, Fushsia/White ( MA-BT-14 $0.39/yard), 8"
Cut a 4” x 5.25” layer from the Bo Bunny “Romeo” cardstock. Attach this to front of white card base. Also, cut a narrow strip of the word “love” from the Bo Bunny “Sugar” cardstock. 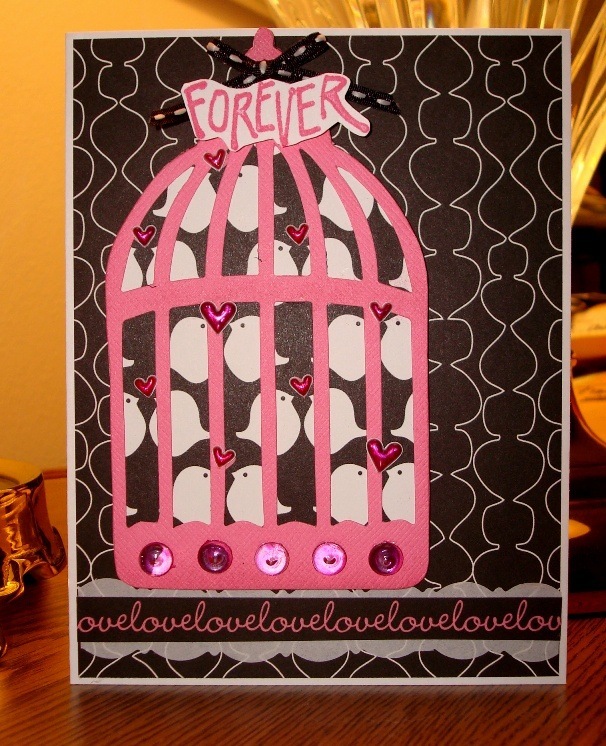 Using the Sizzix Bigz Caged Bird die, cut a birdcage from the Bazzill “Bubblegum” cardstock. Stipple/darken the birdcage edges with Rouge fluid chalk ink. 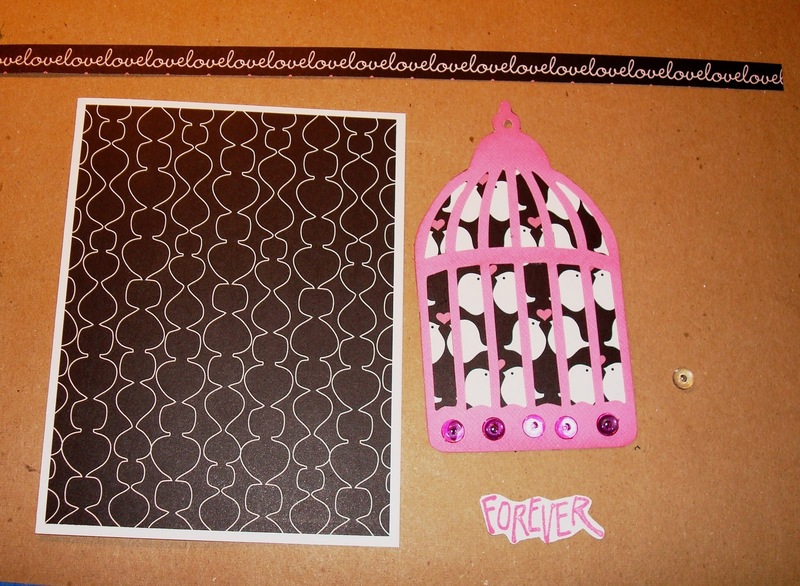 Using the reverse side of the “Romeo”cardstock (love birds), glue a piece to the back of the bird cage. Trim any excess paper from around bird cage. Instead of hanging beads or jewels from the birdcage, I chose to cover the holes with dew drops. I wanted pink dew drops, but only had clear. I easily colored the clear dew drops with a Copic marker. Glue the “pink” dew drops to the bird cage. 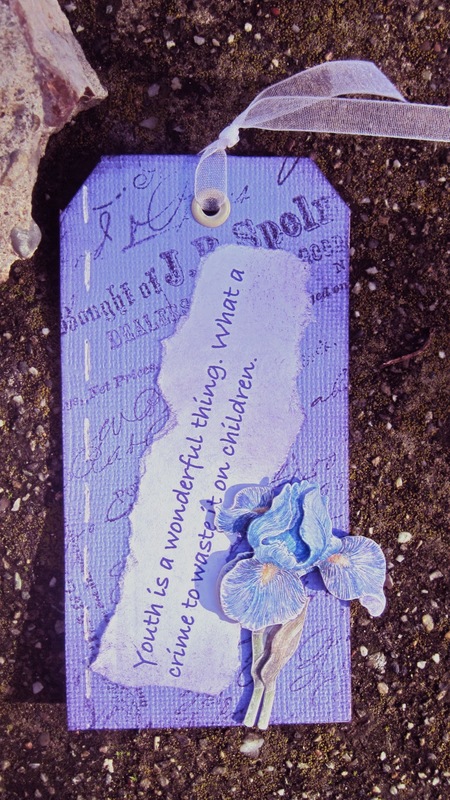 On a piece of scrap white cardstock, stamp your choice of sentiment/word using Rouge fluid chalk ink. I stamped the word “forever”. Cut a strip of white vellum scrap (or coordinating paper), approx. 3/4” x 5”. 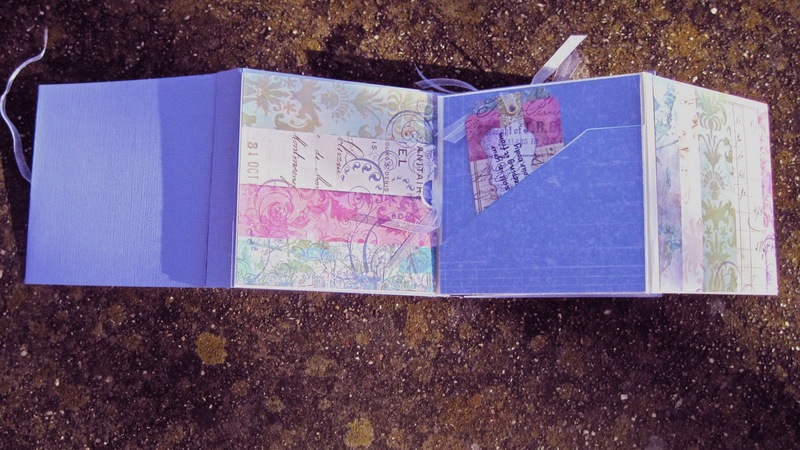 Adhere the vellum strip and strip of “love” words across the bottom of card. 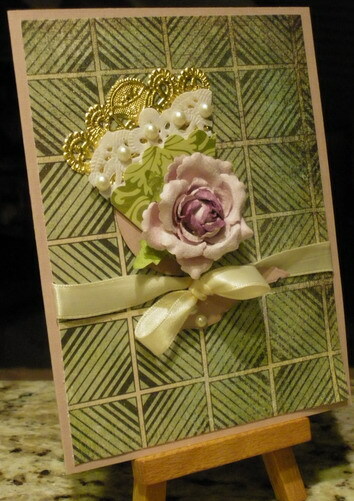 Add the birdcage to the front of card using 3D foam dots. Tie a small bow from your narrow ribbon and glue to top of birdcage. 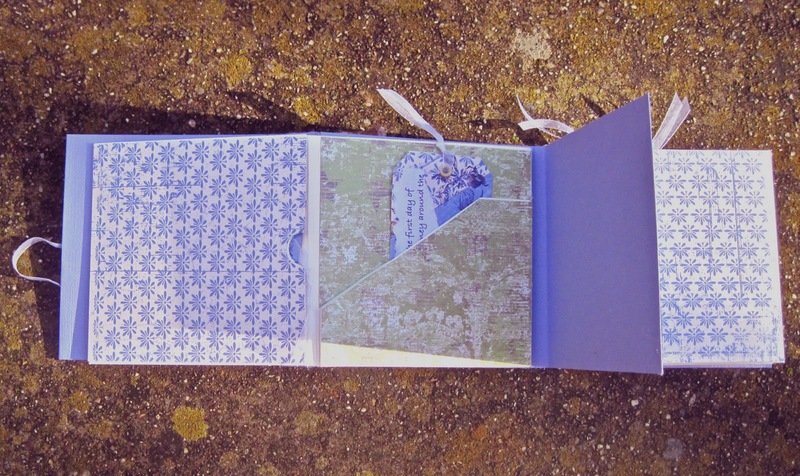 On my card, I added tiny dimensional heart stickers to the birdcage – over each heart that was printed on paper. Fold the large piece of Posie Pink cardstock in half to form card base. The card opens on the right. Cut each paper doily in quarters. You will only need one quarter of each of the gold and white doilies for this card. Punch out a scallop circle using the marvy punch. Cut the scallop circle in quarters. You will need only one quarter of the scalloped circle. Place your gold piece on your work surface. 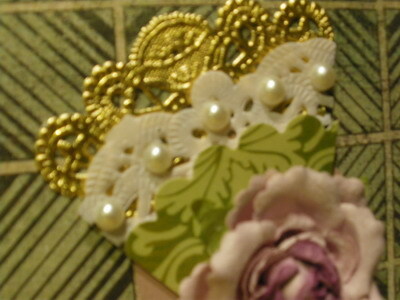 Lay the white piece of doily on top of the gold but slightly lower so that you can see the top of the gold doily. Place the green patterned paper scallop onto the white doily so that you can also see the top of the white doily. All three pieces should be layered on top of one another. 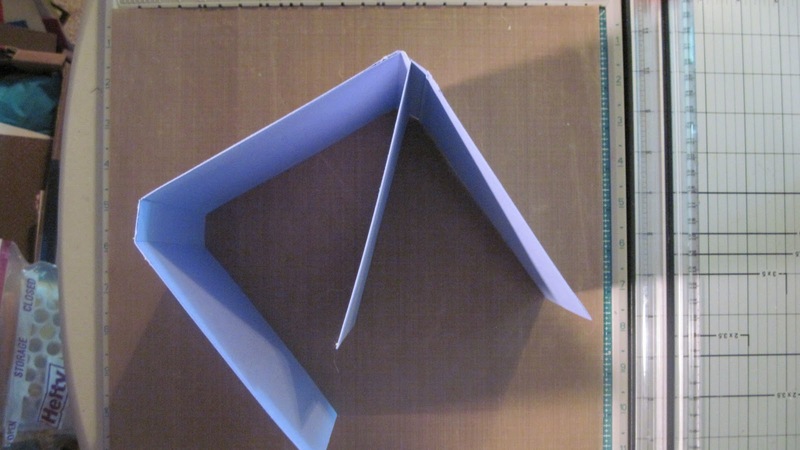 Using a ruler and an Xacto blade, trim the side edges of your layered papers to form a wedge, like a slice of pie. Do not trim the tops of the doilies, only the sides. Once you are happy with the look, carefully glue all the pieces together (I used a glue dot between each layer). Punch out a regulare circle and a feather from the Posie Pink cardstock. 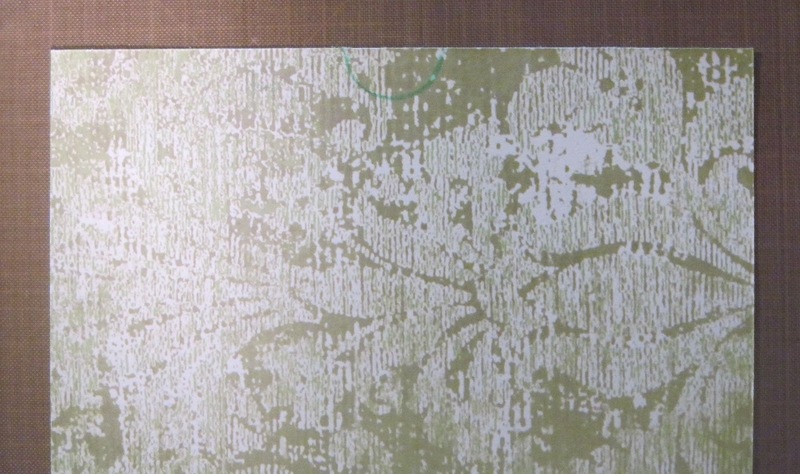 Place your “fan” onto the large green patterned paper (5 ¼” x 4”). The bottom should point toward the lower right of the paper. When you are happy with the position of the fan, add the Posie Pink circle underneath and glue everything to the green patterned paper. 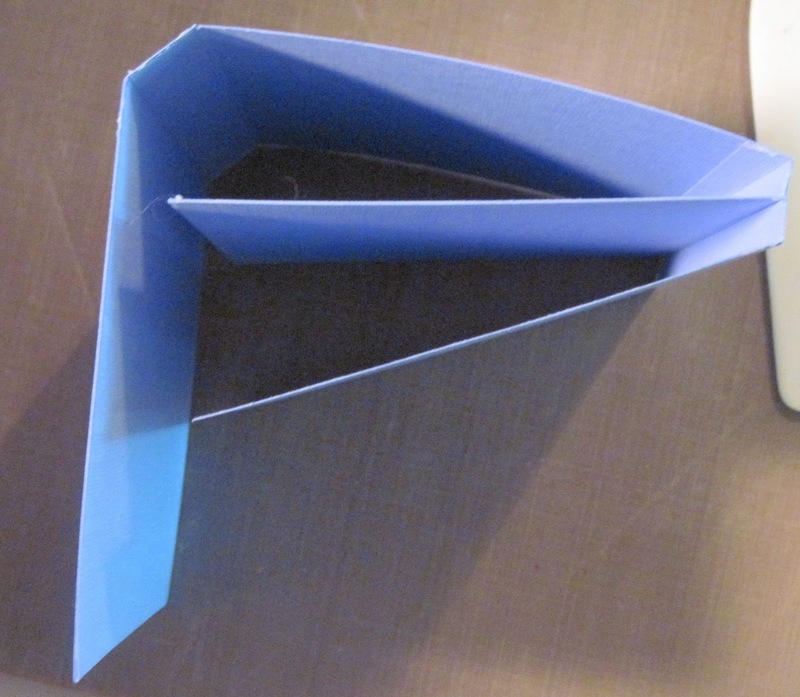 Make a bow with your ribbon and attach it to the card just over the bottom of your “fan”. 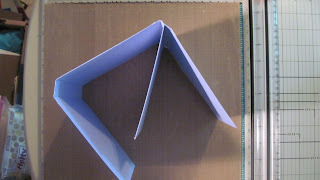 Fold the tails behind the green patterned paper and secure them with tape. Attach the green patterned paper to the front of the card base. 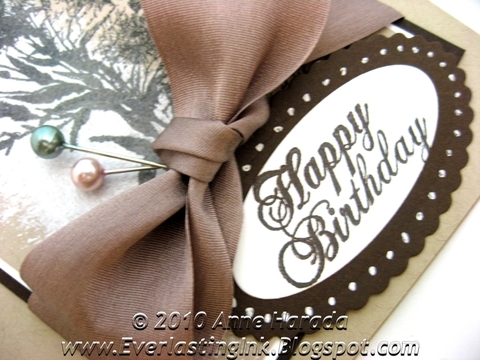 Use glue dots to add the punched out feather to the card,just below the bow. Add the paper rose to the center of the fan. 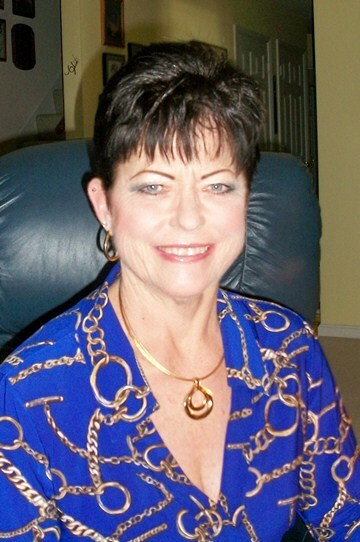 Add ivory pearls to the fan and the feather. Our first year with the frantic stamper design team is soon coming to a close. We would like to hear from you, our readers, about what you liked and didn't like about the year. Please answer the following few questions for us, and then add your comments. 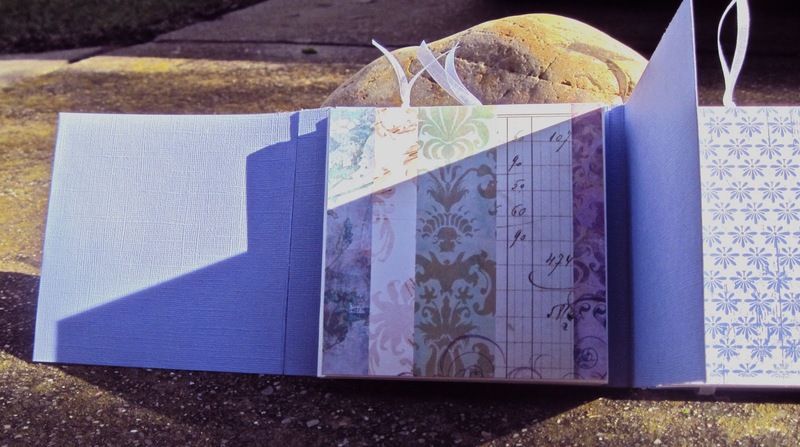 Did you like the variety of projects on the blog? Were there projects that you tried to replicate? If so, were the instructions adequate for your efforts? Did you ever use one of the links provided in the materials sections to visit FranticStamper? If yes, did you buy anything on your visit? Did you ever leave a comment on the blog before today? Is there something we did that you would like to see more of? Less of? 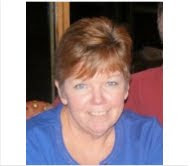 We are likely to have to cut the frequency of our posts (budgets all over have been hit by the recession). Will you still read us? Thanks for your reply! It will help us a great deal in going forward with the design team. 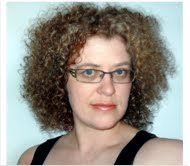 This album was inspired by a project by Patty Bennet. I found my own way to make it, though, and found it a little easier than with her measurements and instructions. I hope you will give this version a try. Warning... this is not a quick project, but it isn't really difficult, either; just somewhat time consuming. 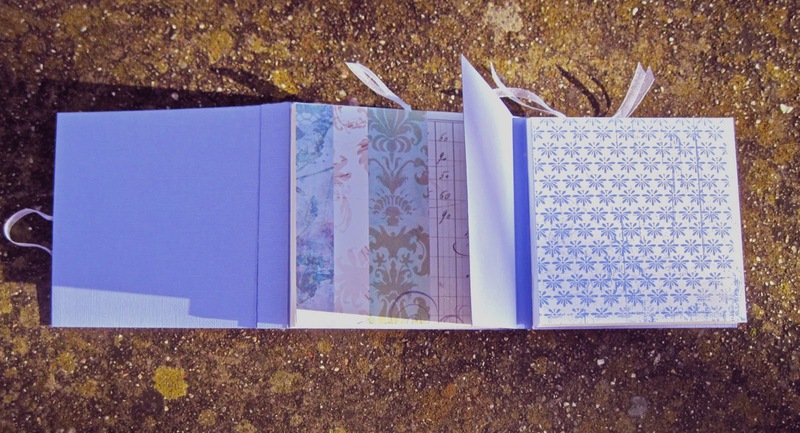 The recipient of this album will be sure to appreciate your effort, though, since it is such a beauty! With the wrong side up, valley fold the first and third pieces. 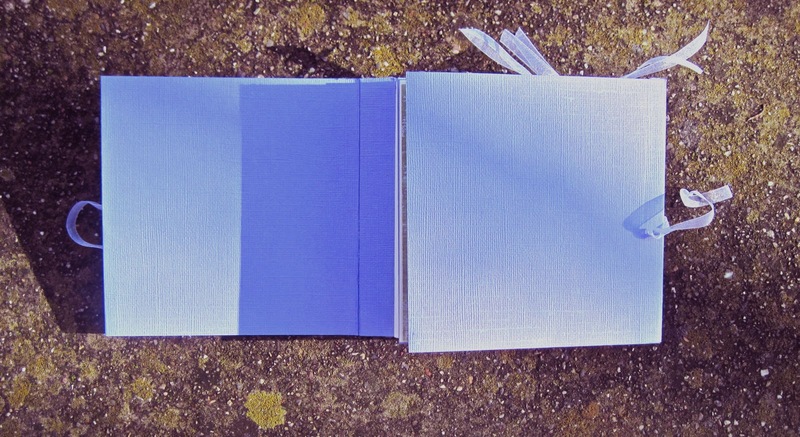 The third piece will form the front cover; the first will form the rear and inside covers. 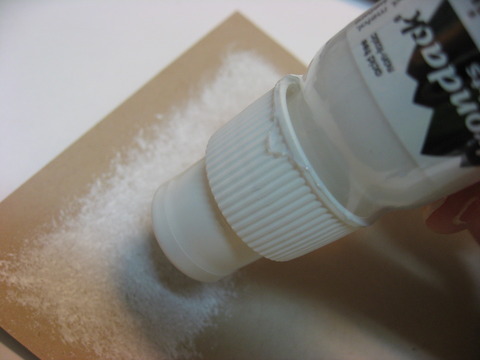 With glue stick or other adhesive, glue the right-most panel of the third piece to the middle panel of the same piece, reinforcing the panel. Place strong tape along the inside of the 3/4" panel of the third piece. Affix the 3/4" panel to the outside of the left-most 3/4" panel of the first piece, forming the cover. 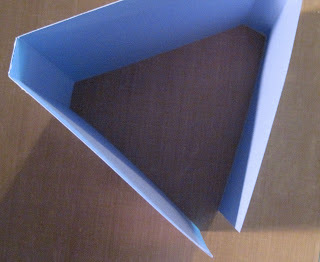 With the right side up on the second piece, Valley fold the first, second, fourth and fifth scores (the ones on the edges). Mountain fold the score in the center. Turning the second piece over so the wrong side is up, place glue on the middle two panels, and adhere them to each other. 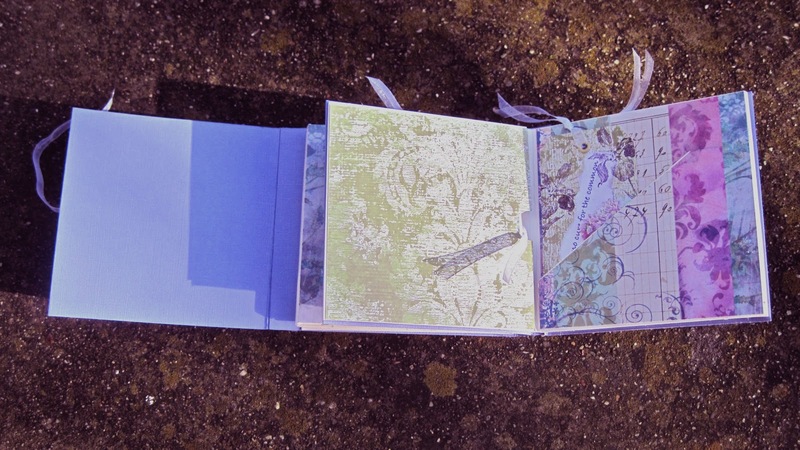 This will be the central insert, dividing the two fold out CD panels. 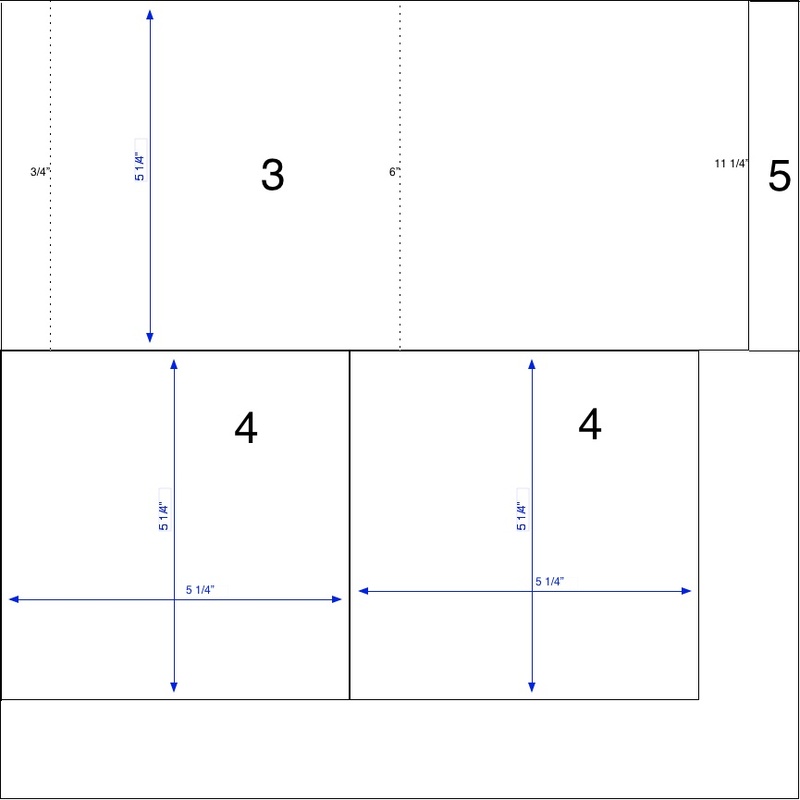 Apply strong adhesive tape to the wrong sides of each of the four 3/8" wide panels at the end of the central insert. Carefully insert into the 3/4" panel of the cover (not the one that was formed by putting the two front pieces together, but the one that is in the first piece). Be sure that the folds in the insert align with the folds in the cover. Glue the two 5 1/4" square panels to the right-most and center panels of the cover, right side up, reinforcing each panel. 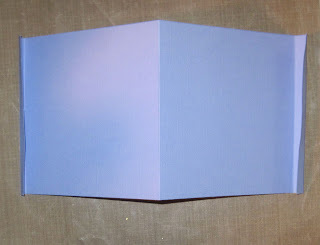 Glue the 3/4" x 5 1/4" panel over the left 3/4" panel so that both the inside and outside of the cover has the right-side of the cardstock showing. The cover is completed; set aside. 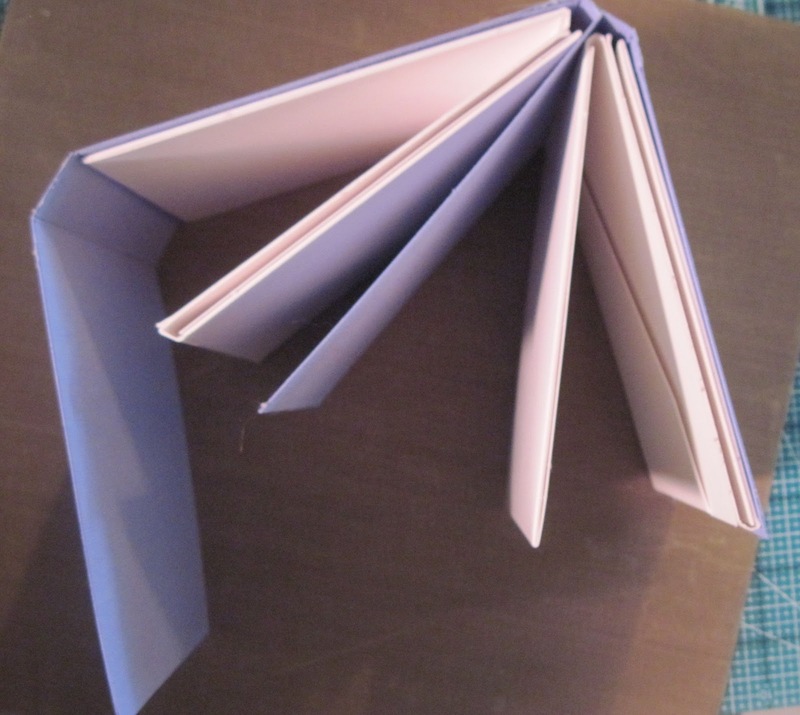 Fold each of the 4 CD folders so that the CD holders are to the inside, and inside pockets are all facing up. 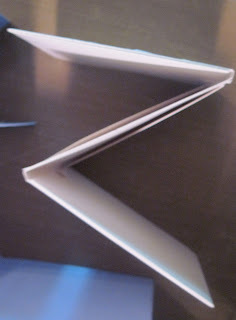 Glue two of the folders together so that they form a "Z". Repeat with the other two folders. Using the strong tape, glue the accordion CD units to the right-most and center panels of the cover, with the insert panel between them. 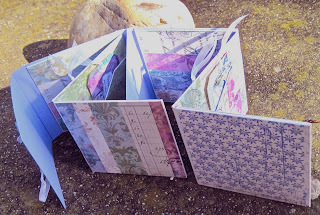 Cut the patterned papers into 5"x5" pieces, reserving scraps for the tags, if desired. You will need 10 of the squares. 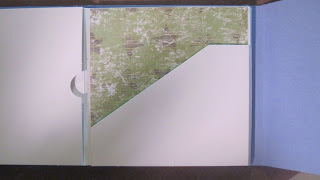 Cover each of the exposed CD panels with the patterned paper, mixing the papers as desired. 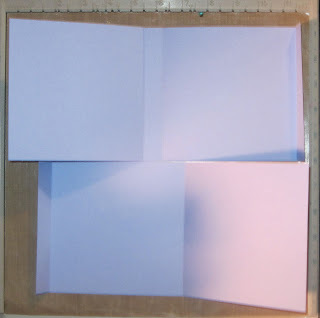 To cover the panels with the circular punchout, first insert the paper into the holder (right side up), and mark the punchout with a pencil or disappearing ink pen. Remove the paper from the holder, and use the 3/4" circle punch to punch the marked partial circle. Glue the panel into place. 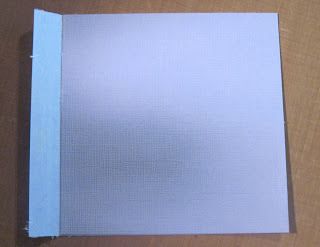 To cover the panels with the cut slot, first insert the paper into the holder (right side up), mark the edge of the slot with a pencil or disappearing ink pen. Remove the paper from the holder, and carefully cut along the drawn line. Glue each of the two pieces into place. 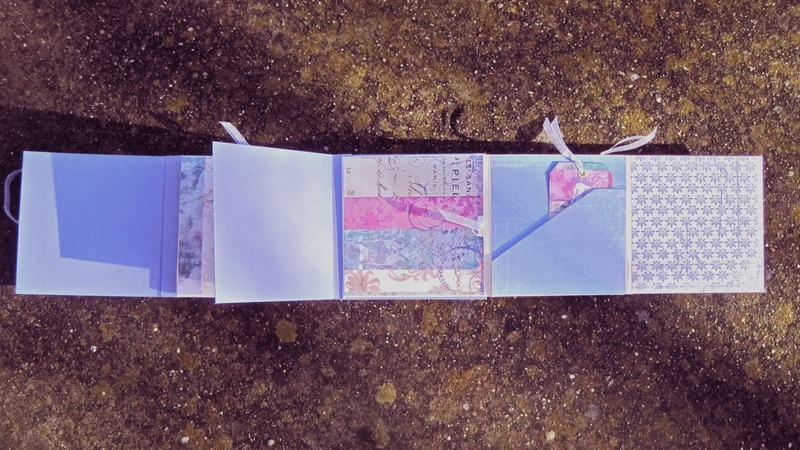 Attach a 24" piece of ribbon to the outside of the front cover, so that the ribbon will be able to extend around the album and be tied into a bow to the right side of the front of the cover. Using a portion of the 3rd piece of Bazzill, die cut the largest of the labels 1 dies. Sponge around the piece with the dusty concord ink. 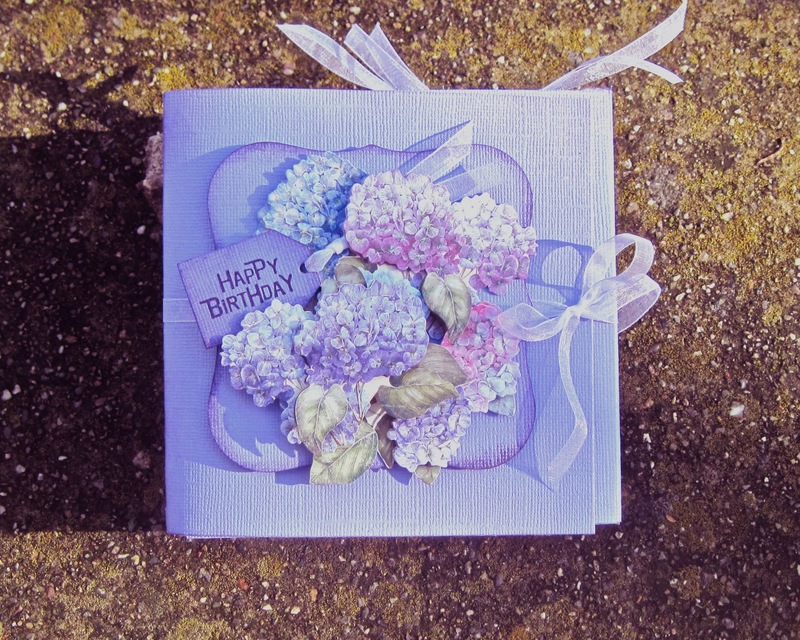 Attach it to the front cover, over the ribbon, using foam dots or foam tape. Decorate the label panel with the dimensional stickers as desired. 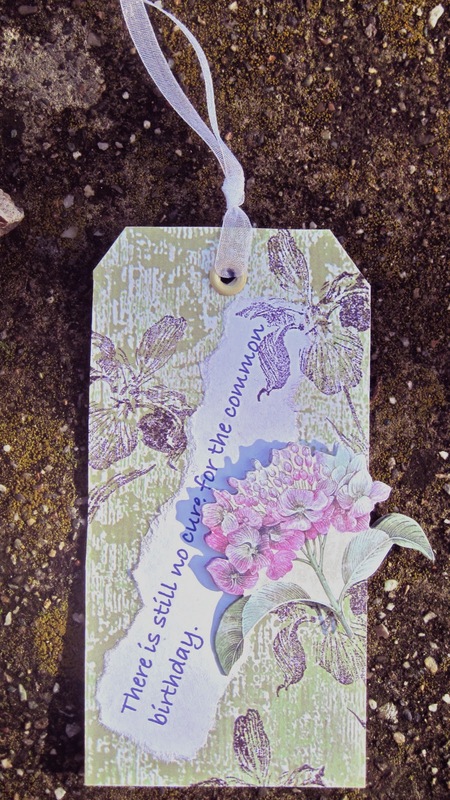 Cut a small tag out of the Bazzil Scraps. 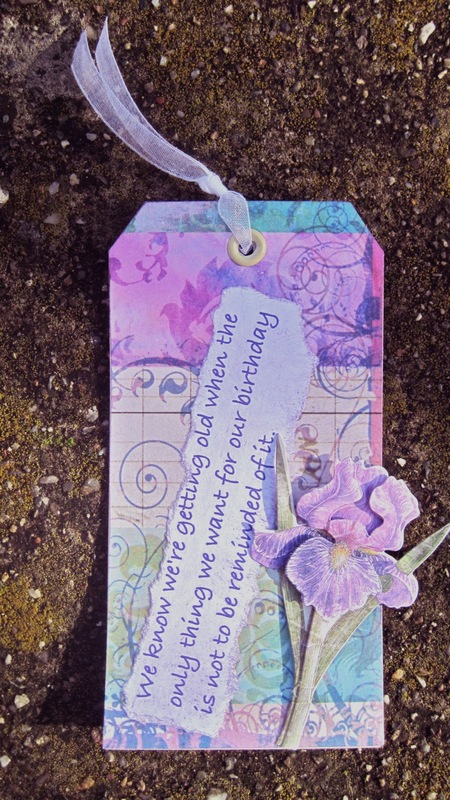 Stamp the "Happy Birthday" from the on it with the concord ink. Punch a small hole in the tag using the Crop-a-Dile. Attach a small piece of ribbon through the hole. Attach the tag to the dimensional stickers decoration on the front panel. The album is completed. Set aside. 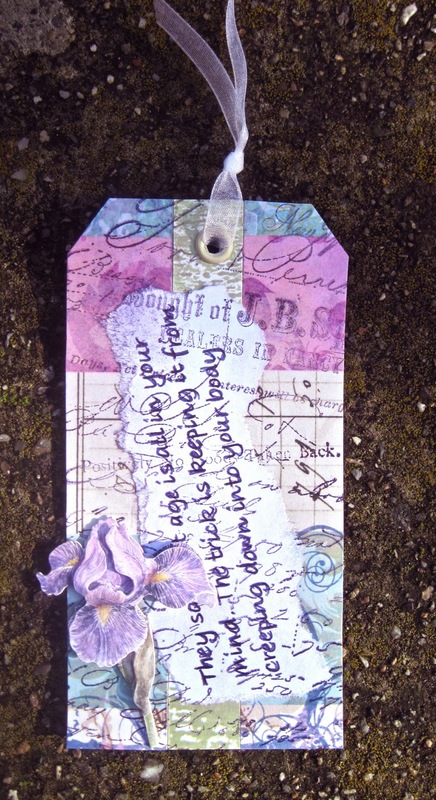 Cover the front of eight tags with the patterned paper or Bazzill paper as desired. Recreating the hole in the tag, punch a hole through the cover paper with the Crop-a-Dile. Attach an eyelet through the hole. Tie a length of ribbon through the eyelet. Randomly stamp the tags with the iris stamp or with the script stamp as desired. 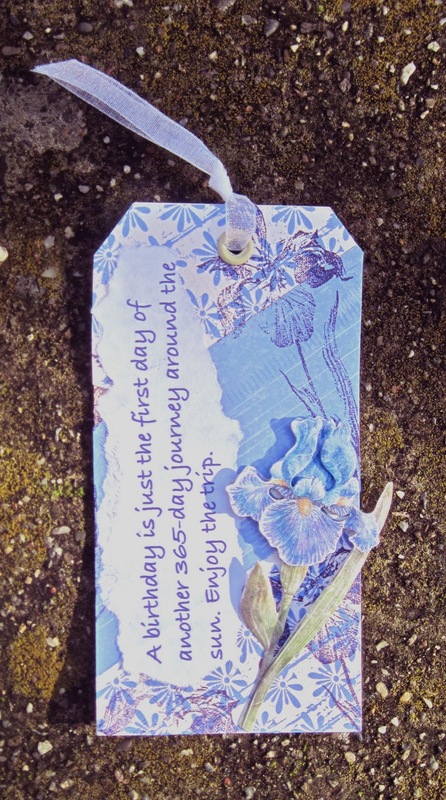 Tear around the birthday sayings. 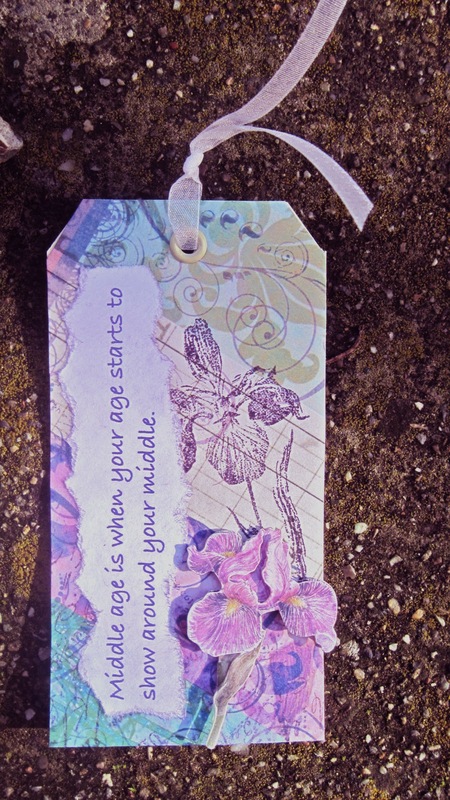 Glue a saying to the front of each tag. Lightly sponge ink around the edges of the sayings. 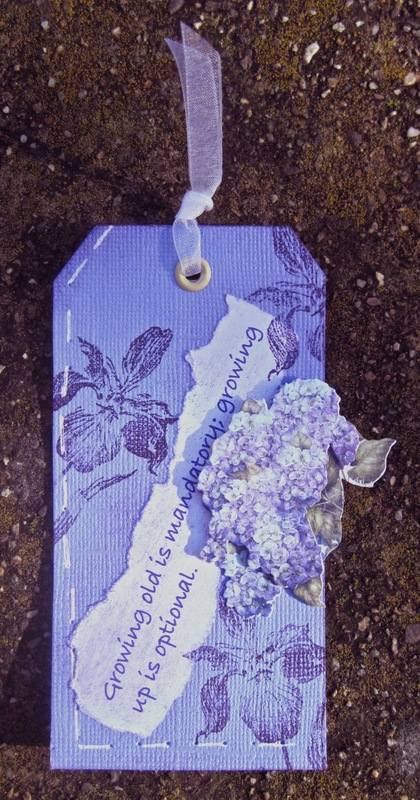 Embellish the tags with dimensional stickers as desired. 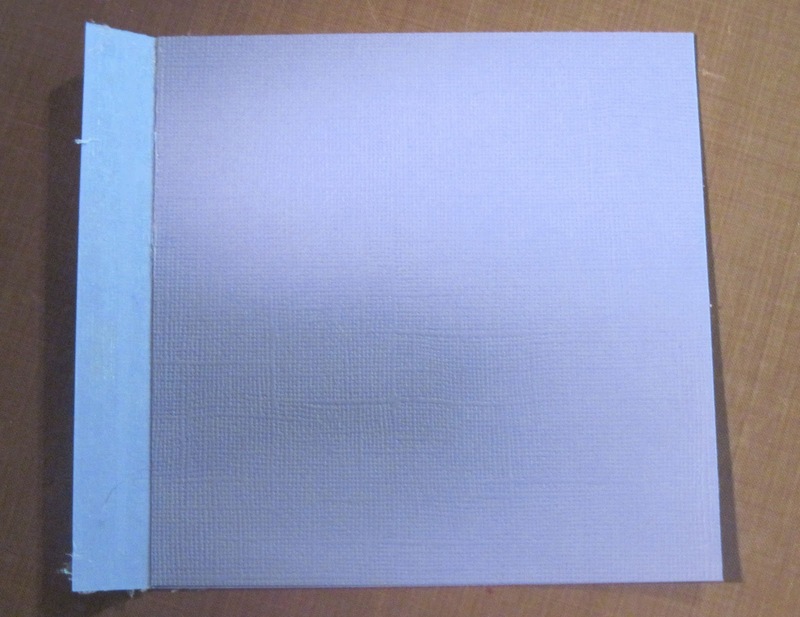 Place a tag in each of the eight pockets in the CD Album. Here are some more photos of the various pages of the album, with their tags inside. 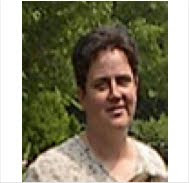 I hope you have enjoyed this project and will give it a try. It is really worth the effort!